The Rationalists have laid a complaint with the United Nations over the failure of the Human Rights Commission and the Human Rights Tribunal to address systemic discrimination on the basis of religion in New Zealand state primary schools. This complaint was only laid with the commission after commissioners of the HRC refused to meet with representatives of the Rationalists and refused to enter into any kind of meaningful dialogue. Promises made by the Ministry of Education to clarify responsibilities of schools towards religious instruction through publication of new guidelines has also been broken. At this point the Rationalists feel that we have no alternative but to raise this abrogation of responsibility with the United Nations. Today we made a submission to the United Nations Committee on Economic, Social and Cultural Rights detailing our experiences with the Human Rights Commission and the Human Rights Tribunal. 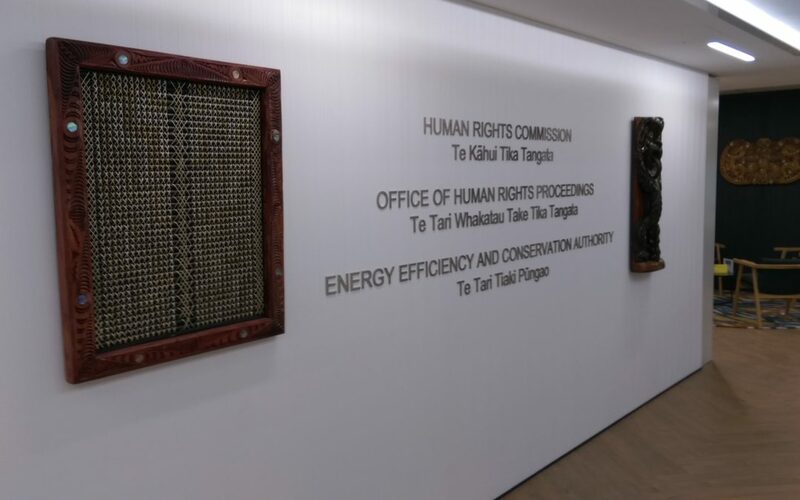 It is our hope that this will encourage the UN to critically examine the human rights organisations in New Zealand and to recommend that they follow our original recommendation to actively support freedom of belief in New Zealand.